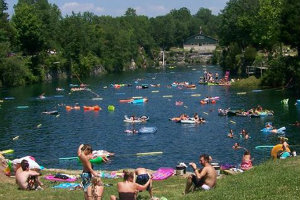 Most everyone has a local swimming spot they like to frequent. 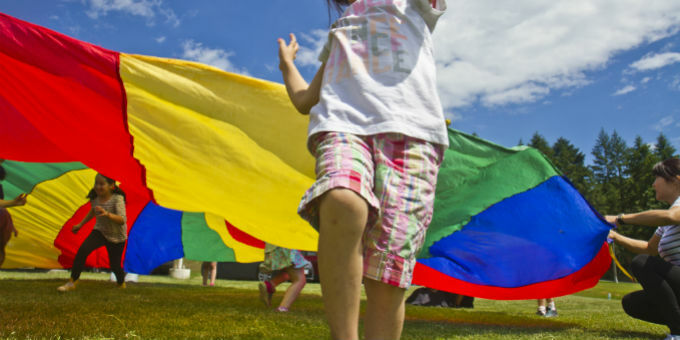 Swimming and playing in the water is a refreshing and healthy pastime. 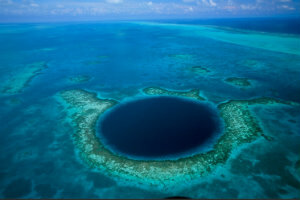 But have you ever gone for a swim somewhere entirely unique? 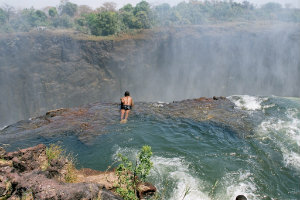 All around us there are natural lakes and waterways suitable for swimming. If you look hard enough you’ll find some truly magnificent spots. 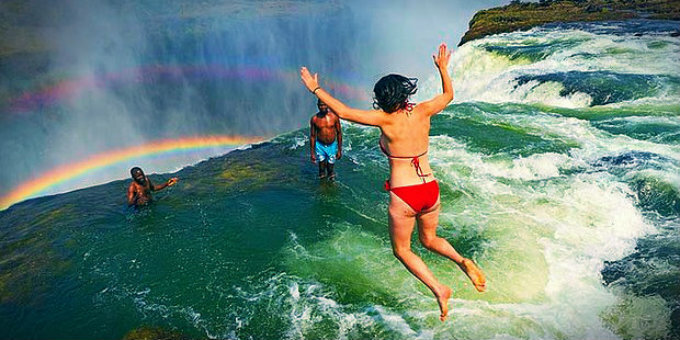 Here is a list of 27 fun, beautiful and exotic places to swim in the world to get you started. Bridal Veil Falls is part of the Tallulah Gorge, which is nicknamed “Niagara of the South.” This park is located in Georgia and has the second largest area in depth, behind the Grand Canyon. 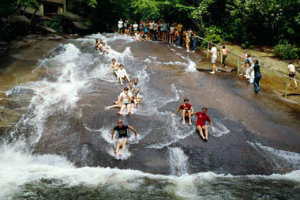 Bridal Veil Falls has a series of waterfalls that you can slide down. This small island, with a population just over 14,180, is the perfect location for a relaxing getaway. Linapacan Island is in the province of Palawan, in the Philippines. This island has some of the clearest waters in the world, allowing you a glimpse at what the ocean has to offer. 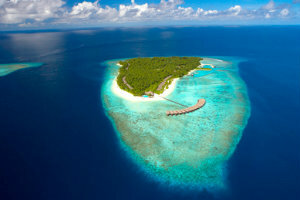 The Maldives consist of 1,192 islands, but only 192 are inhabited. 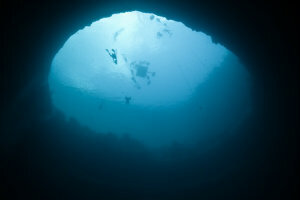 The Maldives are known for their crystal clear waters and vast reef wildlife, making it a great place for scuba diving while using the best dive computer. These springs are more than just an area for recreational swimming; People rush to these hot springs to bask in the healing powers of their mineral rich waters. In addition, there is a beautiful view of the Aurora that is visible 200 nights out of the year. Could it get any better? 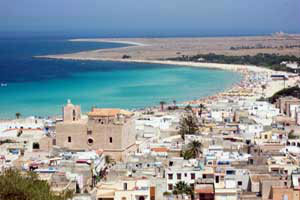 The best area to visit is on the southwest side of the island at the bays of Macarella and Macarelleta. 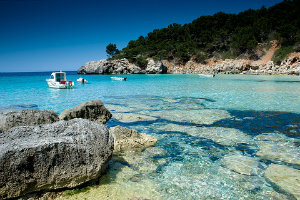 Menorca is full of white sandy beaches and turquoise water. 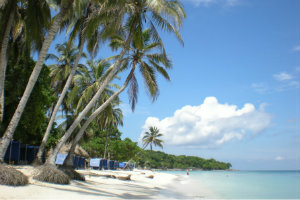 The beaches are surrounded by beautiful pine tree covered hills. The best part is that it’s warm enough to swim year round. 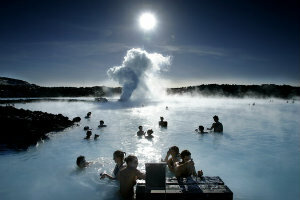 The Blue Lagoon is a geothermal spring that stays pleasantly warm at temperatures between 98-102 degrees. The water contains minerals like silica and sulfur, which can help heal skin aliments. 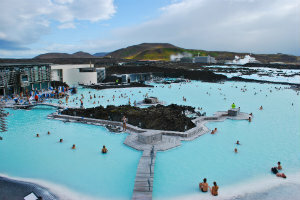 This is a great spot to visit if you enjoy combining cold climates with soothing warmth. 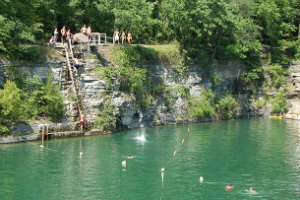 This natural pool has it all—rope swings, zip lines, scuba diving, and diving boards from three different platforms. It’s a swimmer’s paradise. This might be one of the most unique places to swim in the world. To Sua means “big hole,” and it’s been converted into a swimming area. 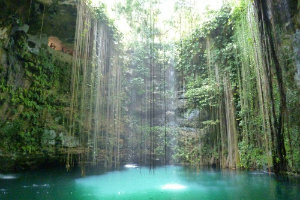 The only way down is a 30 meter-long ladder that leads into the water. Hope you’re not afraid of heights! 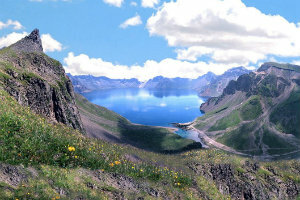 There is only one entrance to the lake, which is a steep mile-long trail. 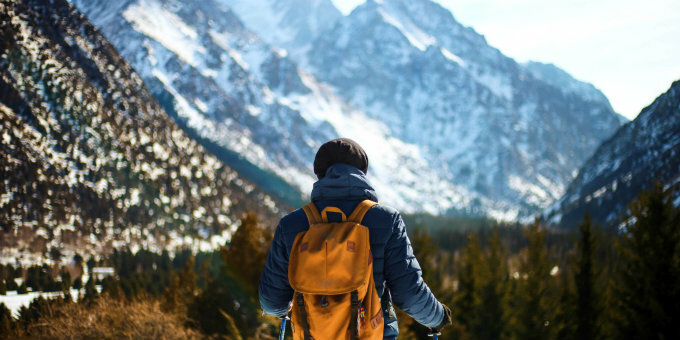 So, it’s a great way to get some hiking in before a nice dip in the lake. 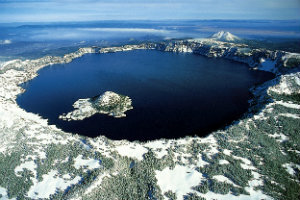 Visibility in Crater Lake has been measured at 43.3m, among the deepest in the world. This swimming area is one of the most secluded places in the world. 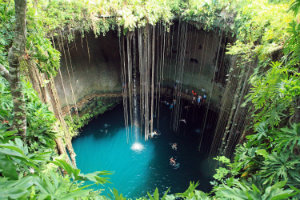 It’s a perfectly round natural pit, complete with vegetation and waterfalls. 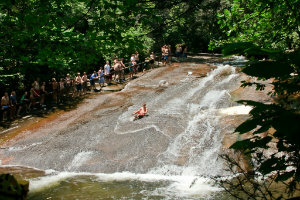 The swimming hole is sunken 85 feet from the surface and is only accessible by a rugged set of stairs carved into the landscape. 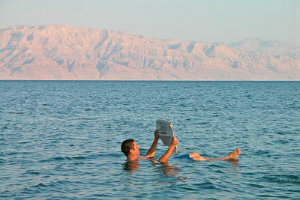 The Dead Sea is one of the only places in the world where you can “sit” on the surface without sinking. It’s a hypersaline lake and one of the world’s saltiest bodies of water. 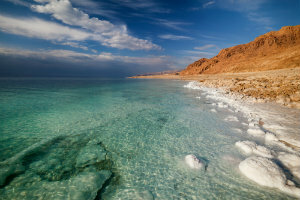 The shore is measured at 1,385 feet below sea level, making it one of the lowest points on Earth. 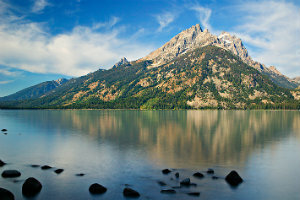 Jenny Lake is located in Grand Teton National Park, Wyoming. 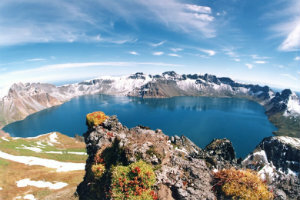 This massive lake, which is 423 feet deep and encompasses 1,191 acres, was created by glaciers 12,000 years ago. 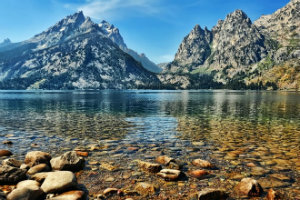 This spot is great for swimming, and also leads to several hiking trails, boat rides and climbing routes to the tallest peaks of the Teton Range. 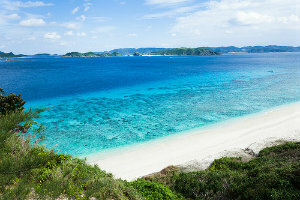 Panari is one of the Yaeyama Islands. 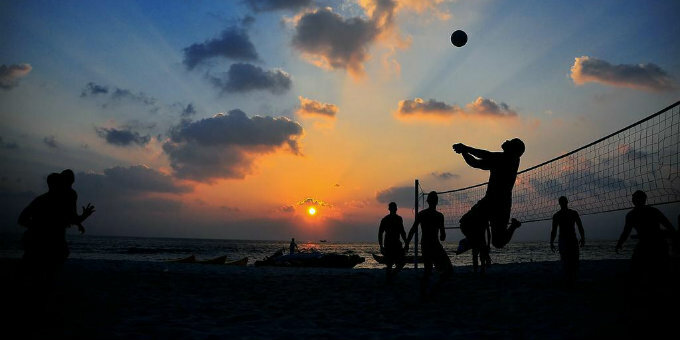 Its main draw is being one of the world’s best scuba diving destinations, having coral and marine life on a par with the Great Barrier Reef. 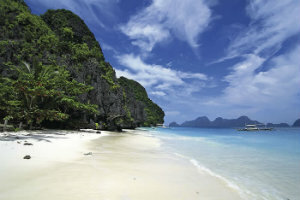 Ko Phi Phi Don is the largest of the Phi Phi Islands in Thailand and is the only island in the group with permanent inhabitants. 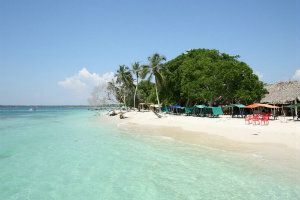 The island can only be accessed via ferry and is regarded as a serene paradise for tourists. Did someone say “vacation”? 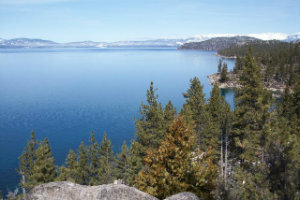 Lake Tahoe is the largest alpine lake in North America, and the 27th largest lake by volume in the world. 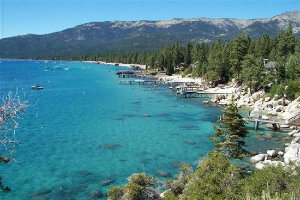 Lake Tahoe is a perfect spot to experience clear water and a beautiful view of the surrounding mountains. It is a beautiful, clean beach that fits the picture of the Caribbean paradise perfectly. 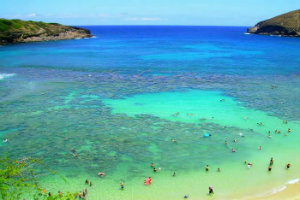 The water here is calm and warm, making it a great place to snorkel and swim. 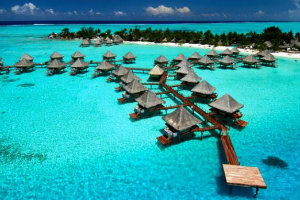 Bora Bora is well known for its lagoon and barrier reef. Many of the hotels consist of huts built on the lagoon, enabling you to jump into the water right from your balcony. Many species of sharks and rays live in this area, making it a great place for snorkeling and scuba diving. Thankfully we were able to check out various reviews of the best snorkeling tours on the Live Your Aloha website which helped us make the right decision. This island has no run off from rivers or streams, which results in very clear water. 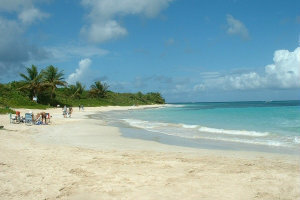 The best beach is Flamenco Beach, which is a mile of white coral sand surrounded by arid tree covered hills. 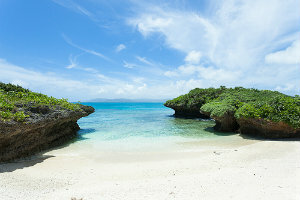 This beach is a perfect spot for the beginner snorkeler. 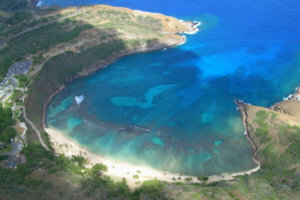 The bay is well protected, allowing for hundreds of tropical fish species to dwell here. 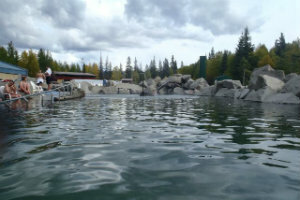 And, due to the frequent volume of (human) swimmers, the fish are not as threatened by visitors. 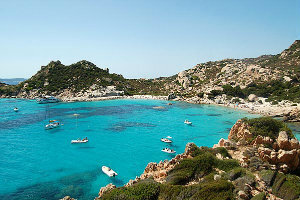 Sardinia is on the western coast of Italy in the Mediterranean. 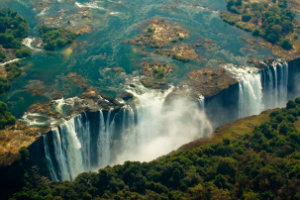 It has not been infiltrated with tourists, so it’s a hidden gem. Sardinia has stunning beaches, many of which offer panoramic views of the mountains, turquoise seas, and granite rock formations. What? You thought the Arizona desert didn’t have any water? This oasis is a great spot for a dip in the hot heat. 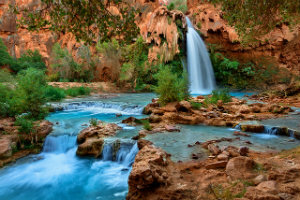 It’s located on the Havasupai Indian Reservation and is only accessible by helicopter or a 10-mile hike with pack mules. 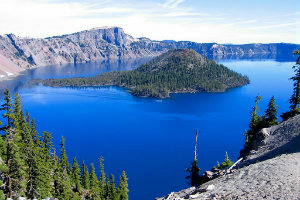 This lake is the highest Crater Lake on Earth. 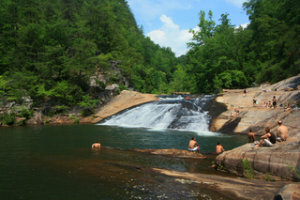 At an altitude of 7,182 feet, it’s a great place to go for a swim and literally feel like you are on top of the world. 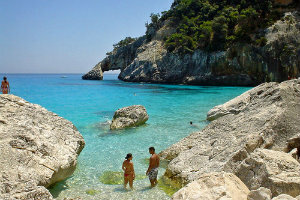 This is a great spot to enjoy crystal clear waters amidst the authentic Italian culture. You can enjoy the city and sea all in one place. The name says it all. 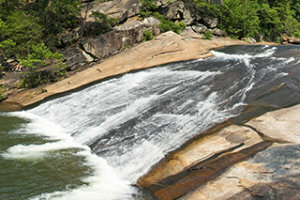 You can zoom down 60 feet of smooth rock before falling into an icy cold mountain swimming hole. Hope you brought a wetsuit! 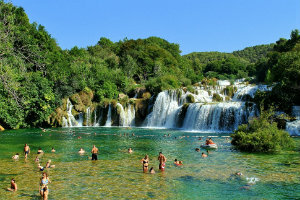 Krka Natural Park is a great spot to hike and enjoy the company of several beautiful waterfalls. Skradinski Buk is one of two main waterfalls, where you can swim at the base.